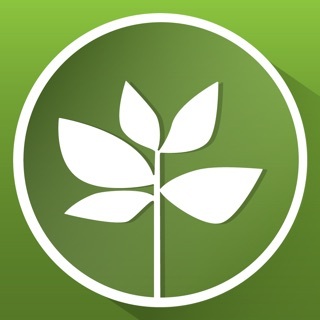 Yates My Garden App is your 'personal trainer' of the garden world. 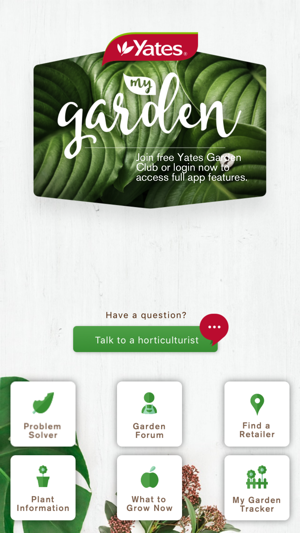 You now have the 'garden answers' in the palm of your hand. 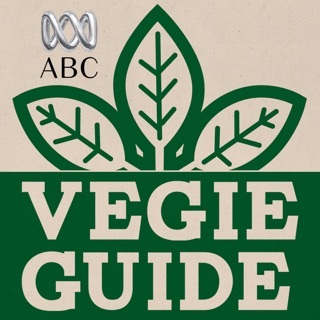 The best feature is that by downloading this app you will receive access to qualified Horticulturalists that can talk you through anything that is happening in your garden, they are available 7 days week from 8am - 6pm. Thank you everyone for your feedback on earlier additions, after removing some bugs and adapting to your feedback we have improved the app to meet your needs. We hope you like it! 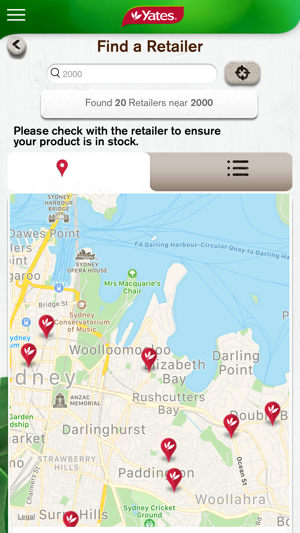 The app is quite useful for gardeners in Australia. Good content and advice. Really can't go wrong having it on your phone to refer to when you need some info on the spot. 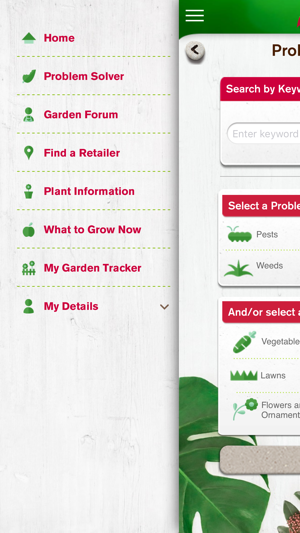 The problem solver and plant finder is handy to have, especially when I'm in the garden trying to identify an unknown flower, or dreaded pests. 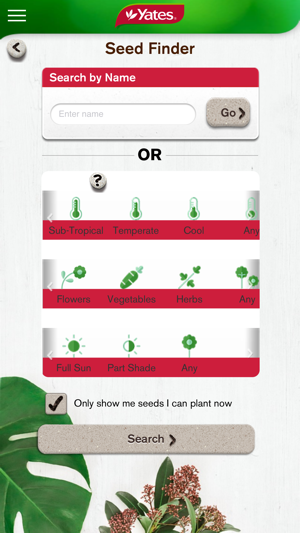 The 'what to plant now' functionality has a bug and doesn't quite work for me as it appears to show all seeds regardless of current season. Not a big deal but might confuse some new gardeners. The latest version of app appears to be stable and loading quicker, so it seems Yates has listened to people's feedback. 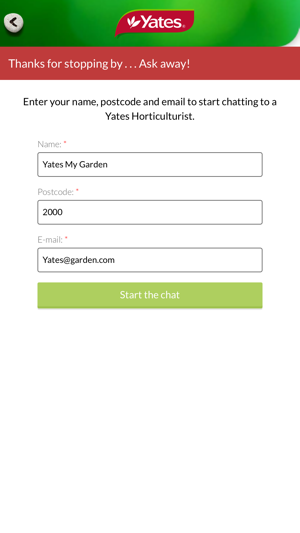 Yates My Garden App new update! 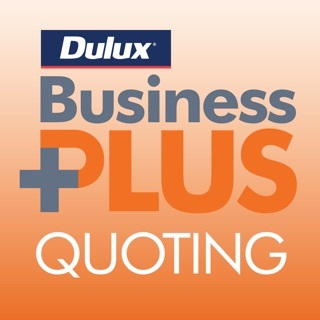 Terrific app that I use in the garden, but mainly in a store when I’m trying to find product solutions for a problem or task that I’m not sure about - great help and advice on the spot via my phone from a real live person with genuine Horticulture knowledge to make an informed decision by asking a question live on the Live Chat feature, and can upload photos too for real clarity on a problem or product! 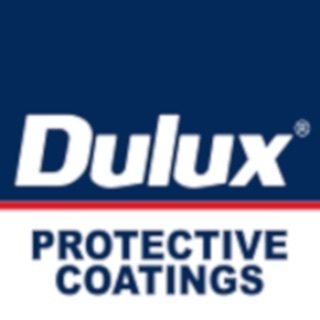 Look this app has had a major reno and it’s pretty awesome this new version works really well. No crashes. 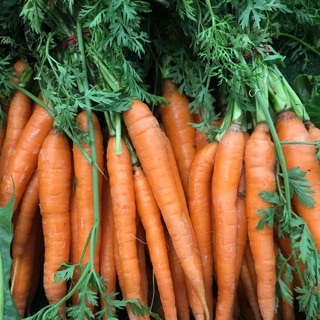 Can look up picture of problems on my Plants, find best options to treat problems and care for my garden. I can also chat to really nice people that really know their stuff. 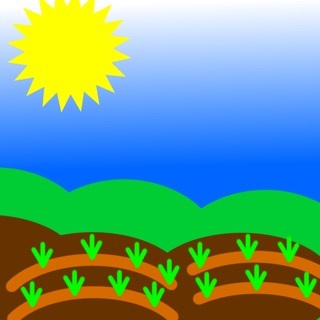 Really this is the only garden app I need now.